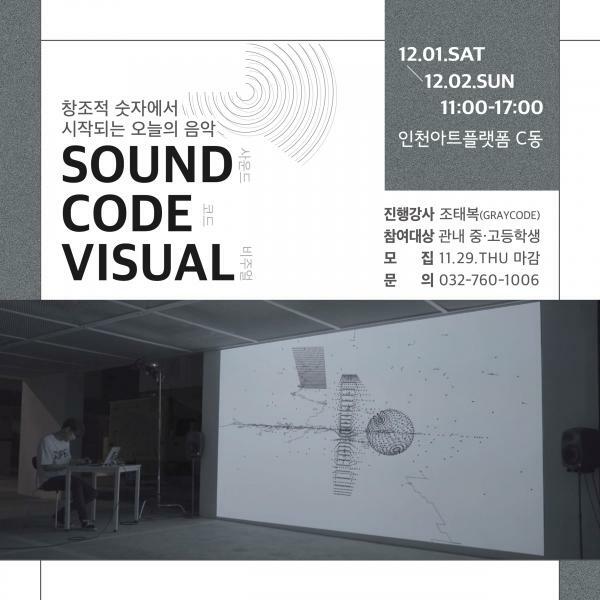 The Platform aims to test arts form and presence as it attempts to bring down the walls which separate it from every day communities, by encouraging direct communication between artists and the public. 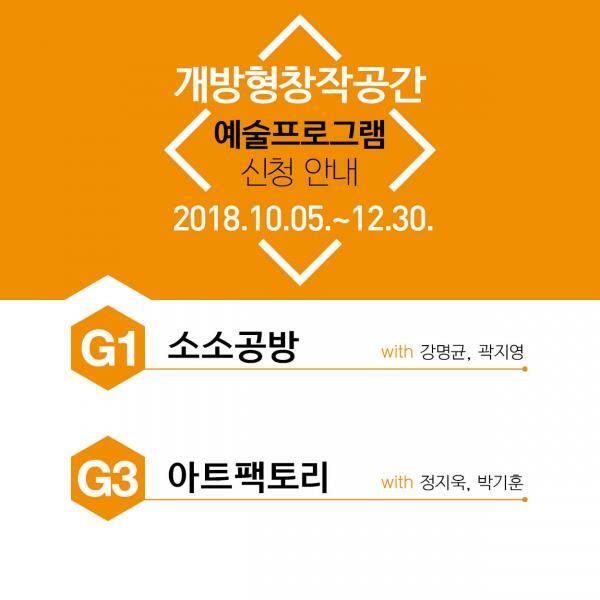 IAP conveys art’s news, chronicles, and history, not only to the artists in residency and contemporary modern artists, but also to Incheon’s citizens. IAP’s data and archive building records and preserves the creative activities of artists’, and allows free viewing of all books and videos. 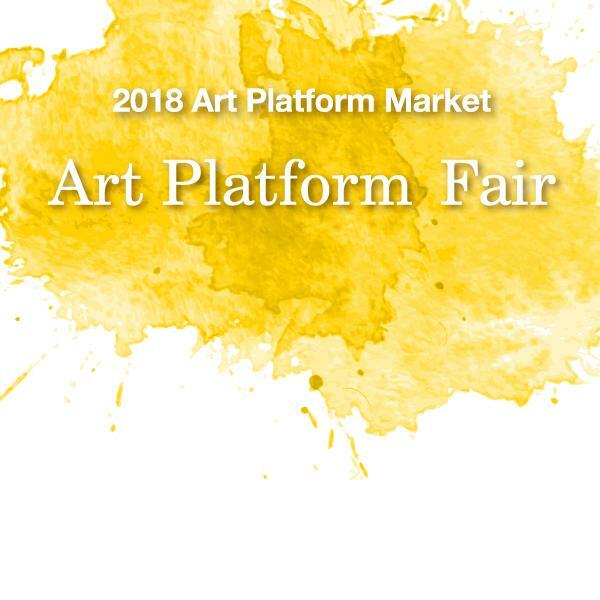 In addition, the Platform stores artists’ portfolios and material, and manages the portfolio registry which converts these documents into a database. The online archive on the homepage provides direct access to this collection of knowledge. 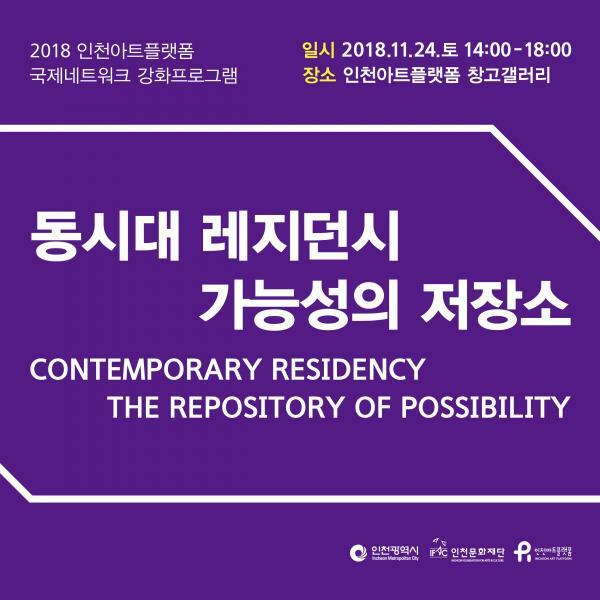 2018 Incheon Art Platform international forum "Contemporary Residency, The Repository of Possibility"